This light works on 240V. Before installing this product, always make sure you turn off the electricity using the main switch! Luxform Lighting 230v Richmond Hanging Chain Light in Bronze. 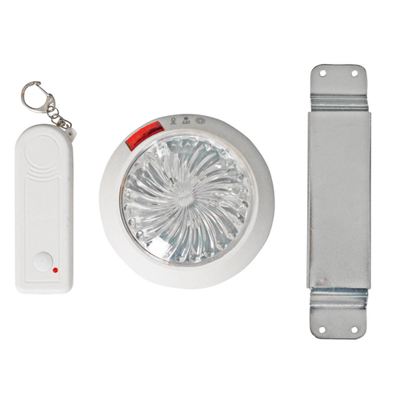 This hanging chain light is suitable for mounting next to front or back doors and near sheds, garages and carports etc. as functional lighting. This post light is suitable for atmospheric illuminating of walkways and darkened areas at night, it will mark along driveways, garden paths, terraces and porches.